Ladies and gentlemen, boys and girls, Grey Matter Press has launched a giveaway on Goodreads! 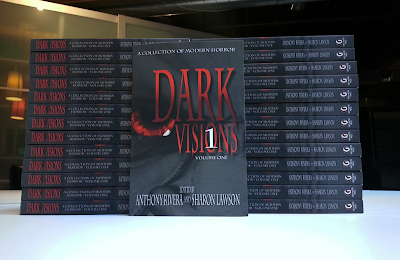 If YOU'D like a chance to win one of five copies of the new horror and dark fantasy collection Dark Visions (which contains my story The Troll), click here and enter! 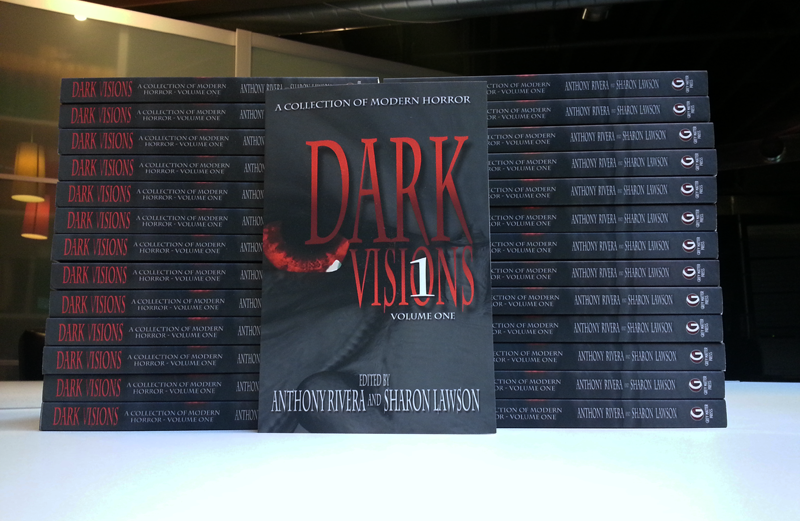 BTW, when I say "copies," I mean ACTUAL TRADE PAPERBACKS. It'll not only keep you up well past your bedtime, but make your coffee table look cool as hell. Good luck!